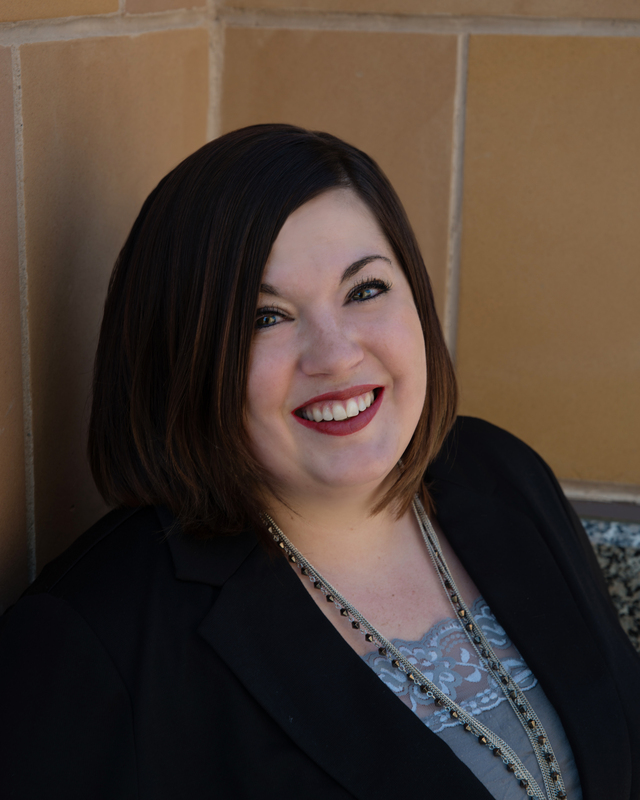 Rona Rahlf was appointed President and CEO of the Utah Valley Chamber of Commerce in October of 2014. Rahlf most recently served as the managing director of Fishbowl’s Training Division. Under her leadership, a new global training division was launched based on the book, The 7 Non-Negotiables of Winning, written by Fishbowl CEO David K Williams and the Fishbowl team. The training provides on-demand, online, and onsite training to individuals, corporations, and communities looking for unique insights into succeeding against all odds. Fishbowl Technologies for Business is the No.1 selling inventory management software for Quickbooks users and it is also one of the best asset tracking solutions on the market today with clients like NASA, Nordstrom and Mercedes-Benz. Founded in 2001, Fishbowl has been one of the fastest-growing employee-owned companies in the U.S. Prior to Fishbowl, Rahlf was employed with the fourth largest newspaper publishing company, Lee Enterprises for 28 years. Most recently, as a group publisher, she directed strategy for 6 independent publishing operations in AZ, NY, PA, UT, and 3 in CA, with a focus on profitable restructuring, plus optimization of social and digital media strategies to deliver information across multiplatform model. Concurrently, she served as president and publisher of Herald Media in Provo, including a 40,000 circulation daily newspaper, the Daily Herald, two weekly newspapers, and five subsidiary websites with 4+ million monthly page views. She received Lee Enterprises President’s Award for Innovation 2010 and 2012 for leading transition from shrinking print market to exploding multi-platform business model. Rahlf and her team were also recognized in Editor & Publisher as “One of Ten Newspapers Doing it Right” 2010. In 2009, the Daily Herald was the 16th fastest growing Sunday newspaper in the US Q1 and was honored as an Enterprise of the Year Finalist. 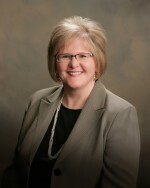 Rahlf served on the Utah Valley Chamber board five years including two terms as chairwoman. She also served on the board of the Utah County Boys and Girls Club. Rahlf is the past-chair of the Utah Valley University Woodbury School of Business National Advisory Council. She and her husband, Willie, have two daughters, a son and three grandchildren and live in Provo.